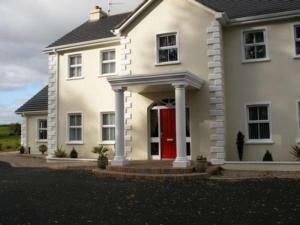 Choose from 6 hotels and guest houses in Tyrone. Shown below a just a selection of the hotels available. To search within an area please use the menu on the right. 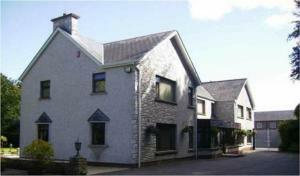 Resting within a peaceful, countryside setting, this family run guest house offers quality food and personal service. 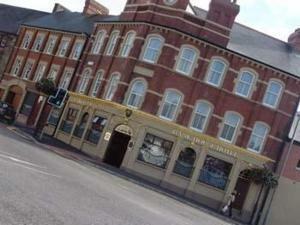 Accommodation includes executive suites, rooms with king size double beds and family rooms with adjoining doors. We also provide category one disabled facilities and a modern laundry room. Local attractions include the Ulster American Folk Park, Fermanagh Lakes and Armagh Planetarium. There are also many golf courses in the area. Whatever the length of your stay, you are assured warm hospitality and a relaxing atmosphere at the Greenmount Lodge.